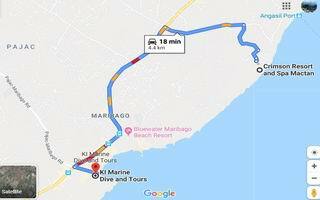 KI Marine Dive and Tours Hotel information, Cebu resort hotel, city hotel. 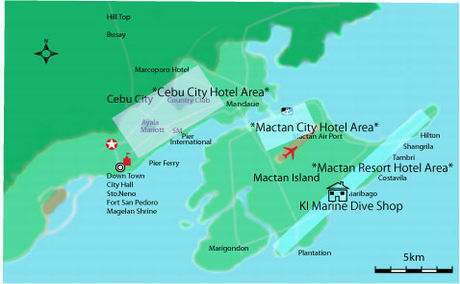 Mactan Island,Guests of each hotel will arrange pick-up for diving and island hopping. Enjoy free transportation service from any Mactan Resort Hotel and to any hotels in the cities of Mactan, Mandaue and Cebu City with a minimal cost. All we want is to offer you a wonderful and amazing vacation with a limited burden in you. 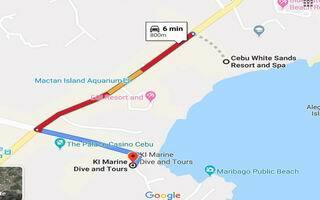 Come & experience Diving, Snorkeling, Island hopping and Tours in the Island of Cebu and Bohol, the Whale Sharks encounter, the Bohol day tour, among others. So you can browse the famous spots which a normal tour guide book couldn’t tell and with our packages and itineraries designed base on personally visiting and supported with professional guides. You may find it hard to have this service elsewhere. So what are you waiting for? BOOK NOW!! Tel. No. : +63.32.416.5511 Email: hotel.info@bestwesternlex.